Hi earth. Just got the ball rolling on this "News" page for the website. Welcome to the future. 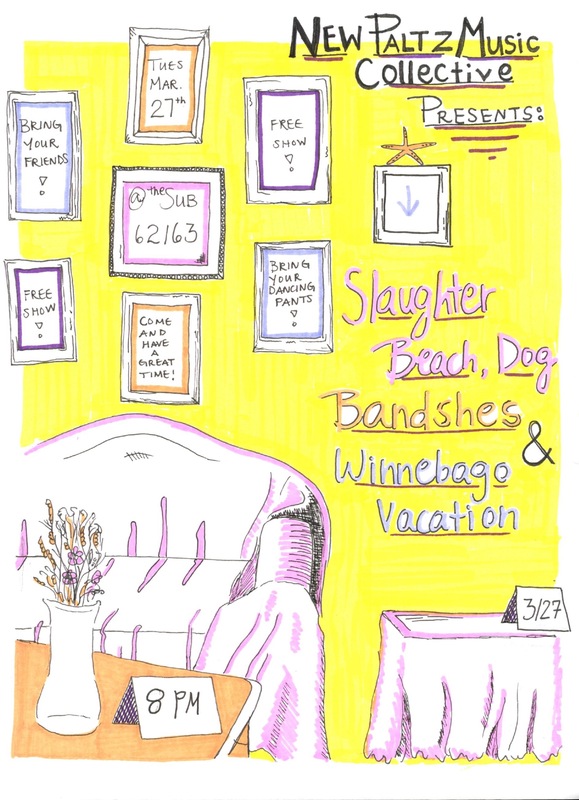 On Tuesday 3/7 we're playing a free full band show at SUNY New Paltz. Details on the shows page. 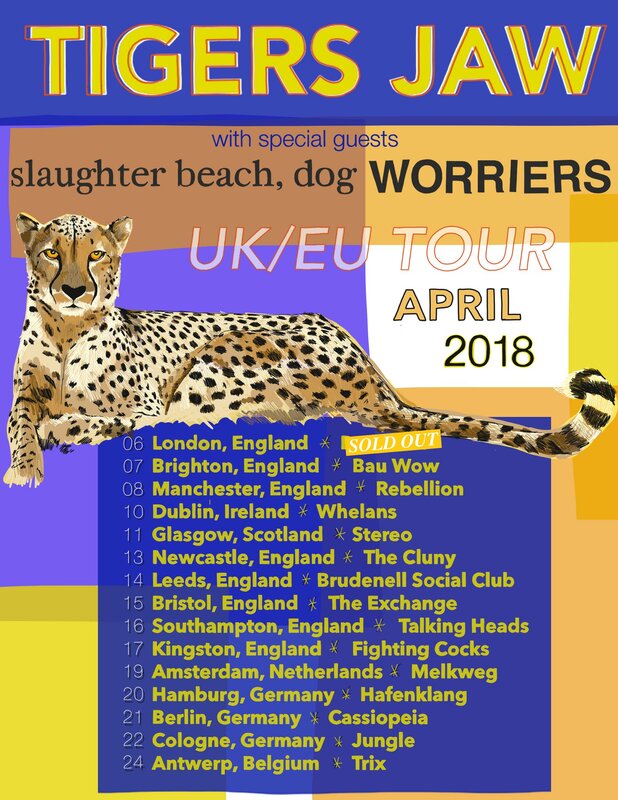 This will be our last US show before we head to the UK & Europe for a month with Tigers Jaw and Worriers. Info and tickets for those shows can also be found on the shows page. Ok that's it!